Nanjing Railway Station is in Xuanwu District, which is just 7 kilometers from the city center and 49 kilometers from Nanjing Lukou International Airport. As the junction of Beijing–Shanghai, Shanghai–Ningbo, and Xi’an–Nanjing railways, the station currently operates both normal-speed and high-speed trains to major domestic cities, such as Beijing, Shanghai, Nanjing, Hangzhou, and Xi’an. Nanjing–Shanghai: Over 50 high-speed trains run from Nanjing to Shanghai Hongqiao / Shanghai Railway Station each day. The journey takes from 1 hour 49 minutes to 2 hours 18 minutes and costs 139.5 yuan per second-class seat. Nanjing–Beijing: Four high-speed trains run each day from Nanjing to Beijing Railway Station. The journey takes about 9½ minutes and costs about 233 yuan per second-class ticket. 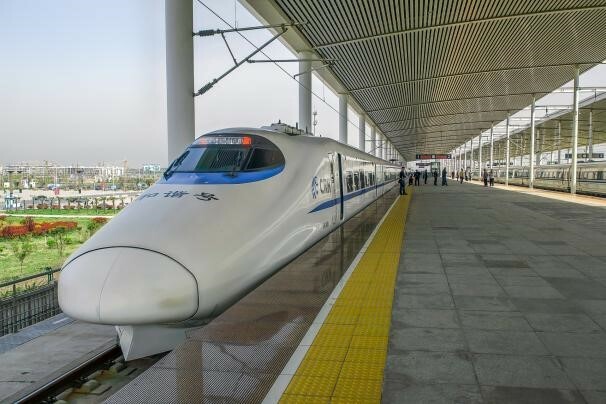 Nanjing - Hangzhou: There are five high-speed trains in service from Nanjing to Hangzhou East Railway Station. The journey takes about 4 hours and costs 167 yuan for a second-class seat ticket. Nanjing - Ningbo: There are four high-speed trains operating from Nanjing to Ningbo Railway Station daily. 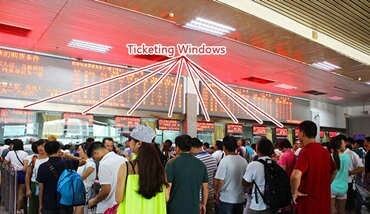 The journey takes about 5 hours and costs about 221 yuan for a second-class ticket. Nanjing – Hong Kong: There are no direct trains from Nanjing to Hong Kong but you can transfer at Hangzhou East Railway Station. There is only one high-speed train from Hangzhou East to Hong Kong West Kowloon Railway Station. It takes about 7½ hours and costs about 935 yuan for a second-class ticket. 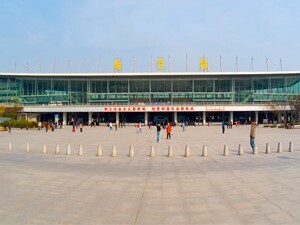 Nanjing Railway Station has a four-story main building and two front squares (north and south). 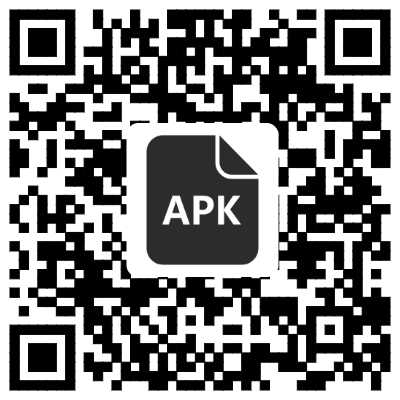 If you think the steps for collecting your paper ticket(s) are too troublesome, you can use our China Train Booking app to book a ticket delivery service. We will send the paper ticket(s) to your door! For Western-style food, you can find a McDonald's restaurant, KFC, and some coffee shops on F1. For local Chinese food, there are some local chain restaurants in Nanjing Railway Station. 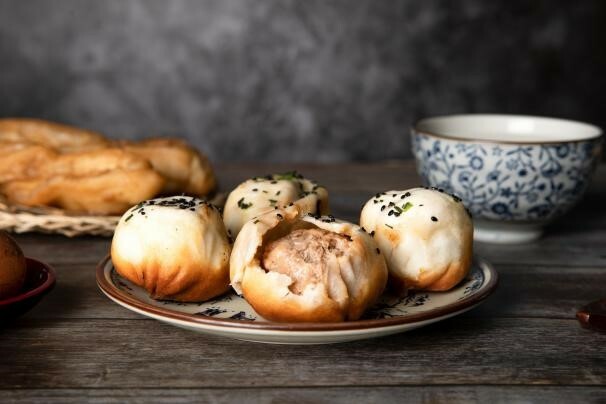 You can taste food at Gll Wonton (吉祥馄饨) and try duck blood and bean-starch vermicelli soup, pan fried pork bun, special snacks and so on. Passengers can take the city bus from both North Square and South Square. There are over 20,000 taxis in Nanjing. Passengers can take a taxi from B1 in North Square. Take Metro Line 1 at Nanjing Railway Station and get off at Nanjing South Railway Station. The duration is about 35 minutes and it costs 3 yuan. >>> By taxi: The journey takes 44 minutes and costs about 40 yuan. 1. Take Metro Line 1 at Nanjing Railway Station and get off after 13 stops at Nanjing South Railway Station. 2. Take an internal transfer at Metro Line S1 and get off after seven stops at Lukou (禄口) Station (leave from the southeast exit). This journey takes 1 hour 16 minutes and costs 8 yuan. >>>By airport shuttle bus 1: The journey takes 56 minutes and costs about 20 yuan. >>>By taxi: The journey takes 43 minutes and costs about 147 yuan. 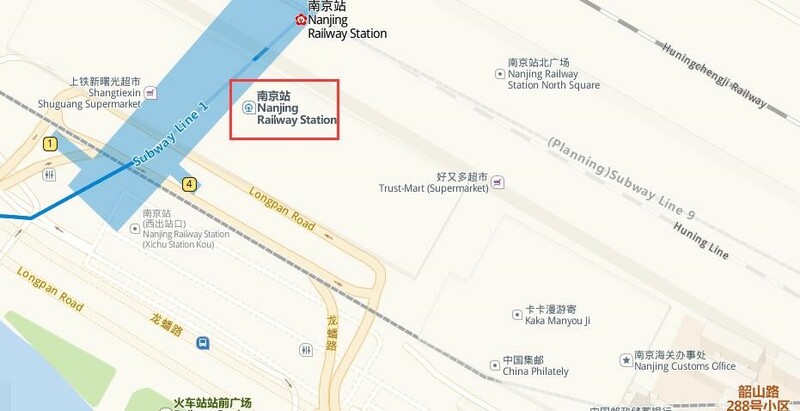 Take Metro Line 3 at Nanjing Railway Station and get off at Confucius Temple Station (夫子庙) (leave from Exit 4). The duration is about 30 minutes and it costs 2 yuan. 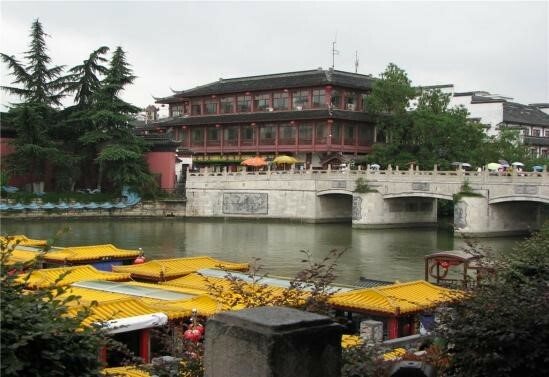 >>>By taxi: The journey takes 25 minutes and costs about 30 yuan. Take Metro Line 1 at Nanjing Railway Station and get off at Xuanwu Gate. The duration is about 15 minutes and it costs 2 yuan. >>>By taxi: The journey takes 11 minutes and costs about 29 yuan. 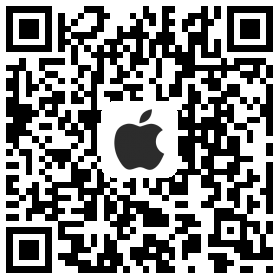 You can also use our China Train Booking app to get your tickets within 3 minutes. We will make the process of booking a train ticket quite easy for you. 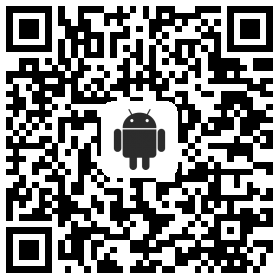 Payment is also safe and convenient via credit card, PayPal, WeChat, and Alipay.